Hand crafted from fallen palm leaves, our dinnerware embodies the beauty of mother nature gifts. Each leave is thoroughly cleaned, heat pressed, hand crafted and fully sterilized; the result is sturdy, casually elegant dinnerware ready for everyday dining and relaxed gatherings. 7 Inch Square Plate is perfect for serving sides, salads, appetizers & desserts. Dimensions: 7"(L) x 7"(W) x 1(H) No chemicals or binders Liquid & Heat Safe Intended for Single use USDA certified bio based product It's an absolute Guilt Free Dinnerware !. The tailgate Party pack consisted of 3-25 packs of 9", 7" and 5" square plates. 5" plates are perfect for dessert or small appetizers. 7" plates are perfect for appetizers. 9" plates are perfect for entrees. 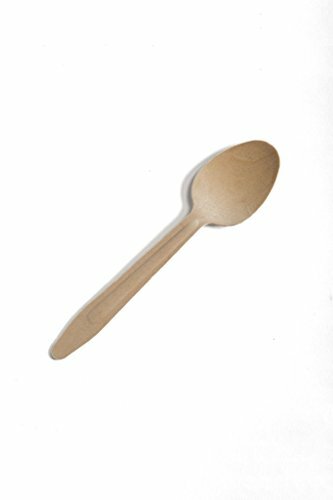 Leafware utensils are made from 100% natural & sustainable birch wood, an exceptional alternative to green, biodegradable plastic cutlery. With7.5 inches in length utensils are designed for durability and strength. Our utensils are heat tolerant above 200 degrees fahrenheit, contain NO glues, glazes or dyes and are FDA approved for food contact. Leafware utensils are the perfect for your next event. 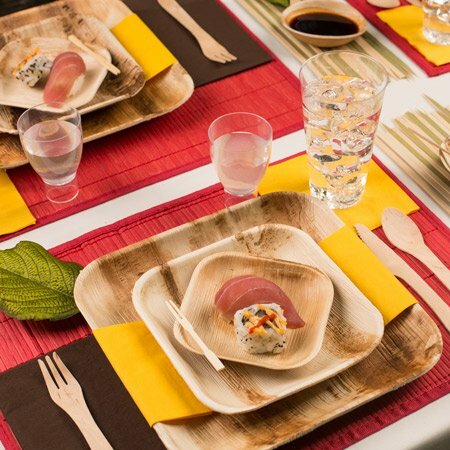 Hand crafted from fallen palm leaves, our dinnerware embodies the beauty of mother nature gifts. Each leave is thoroughly cleaned, heat pressed, hand crafted and fully sterilized; the result is sturdy, casually elegant dinnerware ready for everyday dining and relaxed gatherings. This 10 Inch Square Plate is perfect for serving Lunch or Dinner. Hand crafted from fallen palm leaves, our dinnerware embodies the beauty of mother nature gifts. Each leave is thoroughly cleaned, heat pressed, hand crafted and fully sterilized; the result is sturdy, casually elegant dinnerware ready for everyday dining and relaxed gatherings. This 9 Inch Square Plate is perfect for serving Lunch or Dinner. 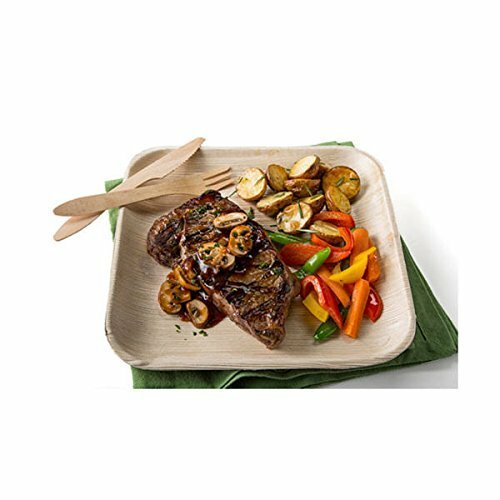 Dimensions: 9"(L) x 9"(W) x 1.25(H) No chemicals or binders Liquid & Heat Safe Intended for Single use USDA certified bio based product It's an absolute Guilt Free Dinnerware !. Leafware utensils are made from 100% natural & sustainable birch wood, an exceptional alternative to green, biodegradable plastic cutlery. With 7 inches in length utensils are designed for durability and strength. Our utensils are heat tolerant above 200 degrees fahrenheit, contain NO glues, glazes or dyes and are FDA approved for food contact. 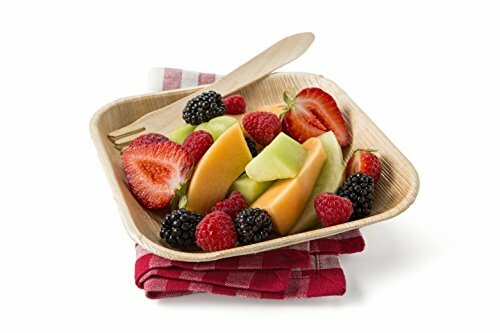 Leafware utensils are the perfect for your next eco-friendly event. This set includes 400 of the Leafware Spoons.All Leafware products are BPI Certified Compostable & Biodegradable and meet ASTM D6400 & D6868 standards. The PaperlessKitchen Leafware Value Pack is the perfect set for your next party or catered event. The Leafware 10 inch Square Party plates are perfect for dinner sized entrees and buffet items. The Leafware 6"x9" trays are perfect for serving sandwiches, burritos and other side items. 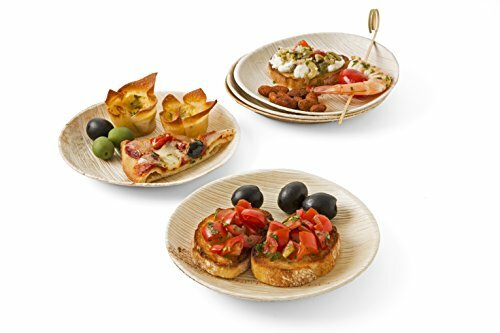 The disposable Leafware products are hand crafted from fallen palm leaves and each leaf is thoroughly cleaned, heat pressed, hand crafted and fully sterilized; the result is sturdy, casually elegant dinnerware ready for everyday dining and relaxed gatherings. 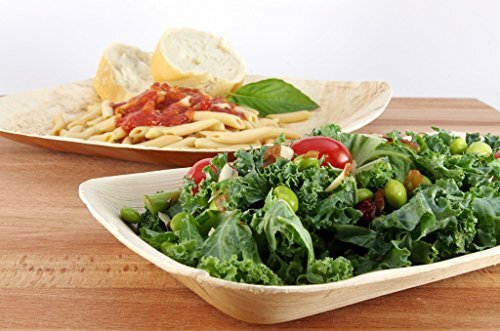 This disposable dinnerware is also biodegradable and 100% compostable. Included in this PaperlessKitchen Leafware Value Pack: - Leafware 10 Inch Square Party Plates - 25 Pack - Leafware 6"x9" Sandwich Trays - 25 Pack Available exclusively from PaperlessKitchen. All Leafware products are BPI Certified Compostable & Biodegradable and meet ASTM D6400 & D6868 standards. 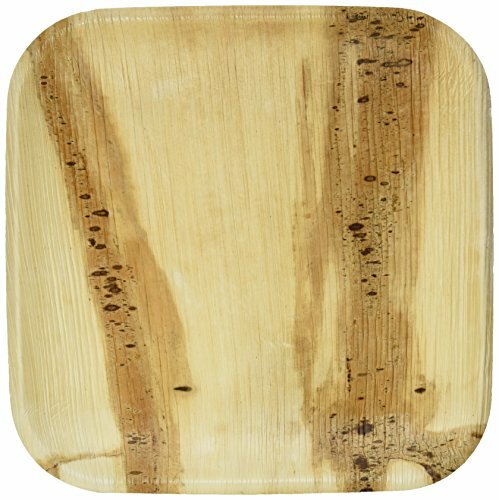 Beautiful and elegant party plate hand crafted from fallen palm leaves, our dinnerware embodies the beauty of mother nature gifts. Each leave is thoroughly cleaned, heat pressed, hand crafted and fully sterilized; the result is sturdy, casually elegant dinnerware ready for everyday dining and relaxed gatherings. 9 Inch Round Plates are perfect for serving lunch/dinner at any party indoor or outdoor. Dimensions: 9"(D) x 1"(H) No chemicals or binders Liquid & Heat Safe Intended for Single use USDA certified bio based product It's an absolute Guilt Free Dinnerware!. Verterra is THE safest, chicest, most eco-friendly dinnerware I've ever seen. 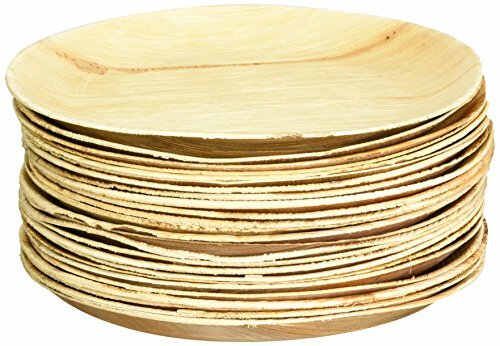 These plates, bowls, and serving pieces are made from water and fallen palm leaves...and nothing else. Check out the video for more info on how this "disposable" dinnerware is revolutionizing the paper plate industry. Compare prices on Leafware Silverware at ShoppinGent.com – use promo codes and coupons for best offers and deals. Start smart buying with ShoppinGent.com right now and choose your golden price on every purchase.